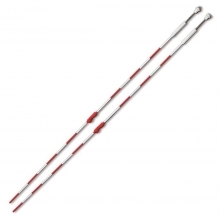 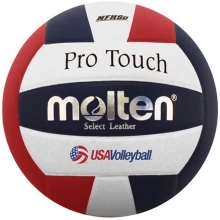 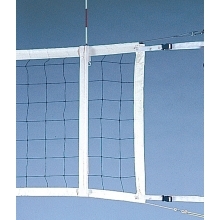 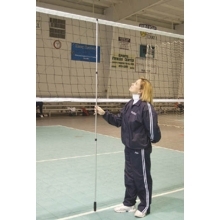 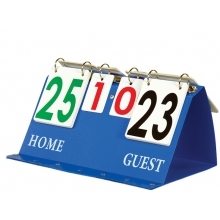 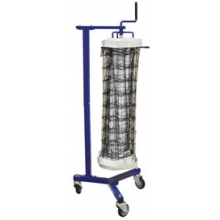 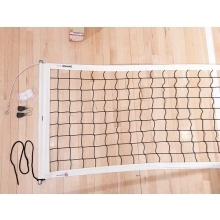 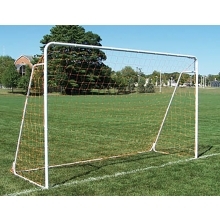 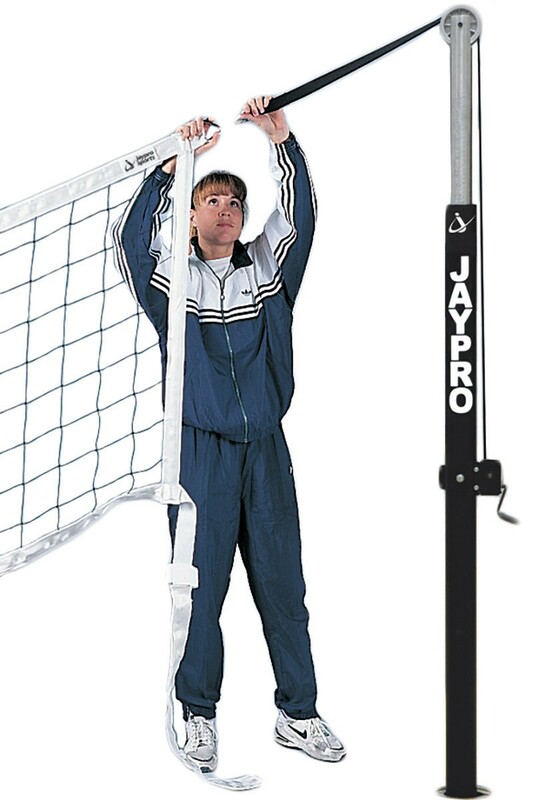 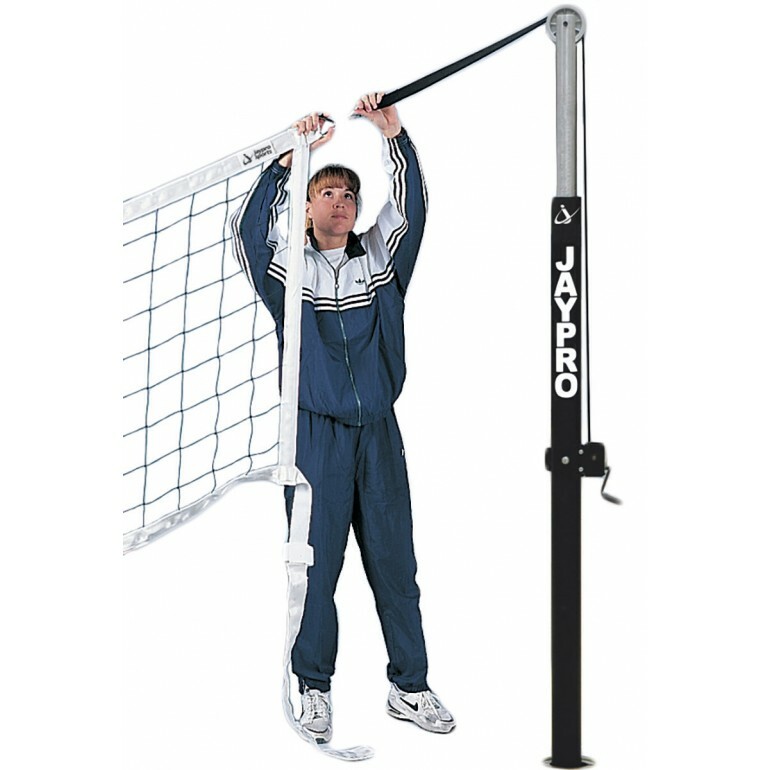 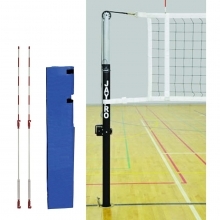 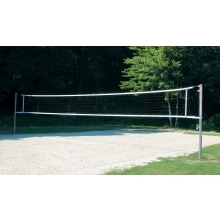 Jaypro's PVBN-6AK Flex Net volleyball net will adapt to most power volleyball net systems. 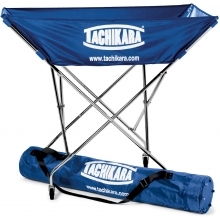 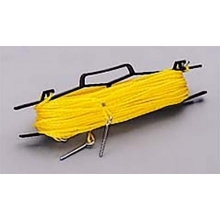 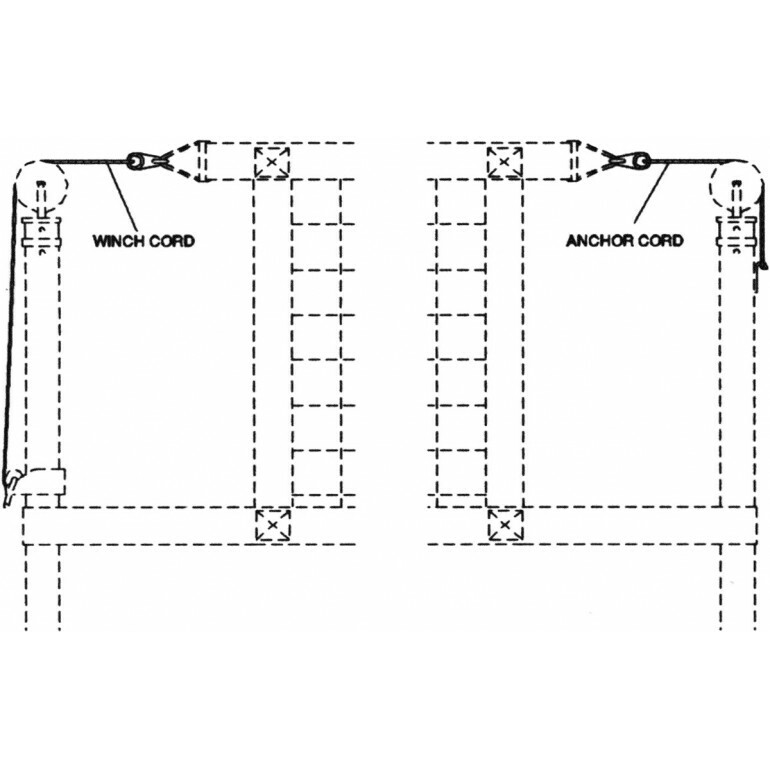 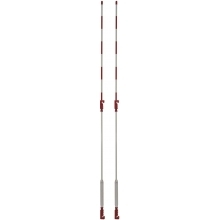 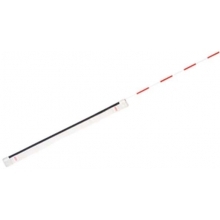 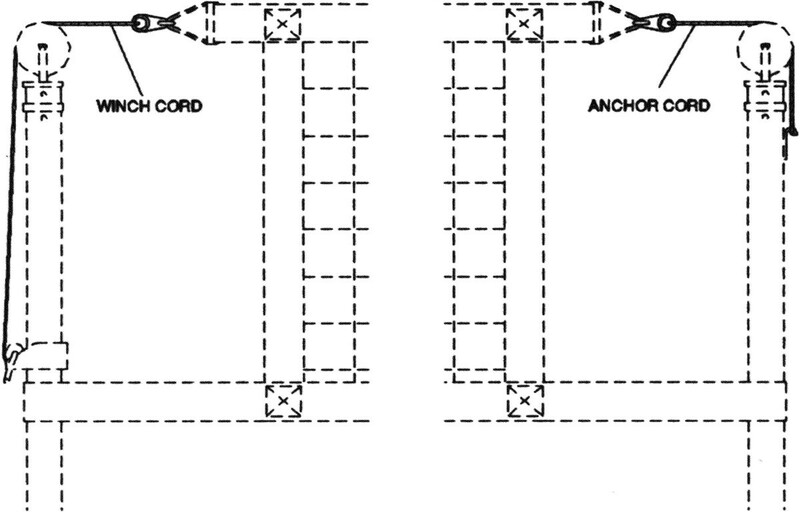 The high-strength 1/4" diameter cords connect your existing winch and anchor upright to the top of the Flex Net.The Flex Net eliminates all cumbersome cables and replaces them with heavy-duty woven nylon top and bottom bands. 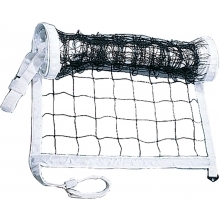 The headband attaches directly to the winch leader strap to provide superb net tension.Some of the manufacturers' systems that this is compatible with are Porter, Senoh, Spalding, Bison, MacGregor, Stackhouse, Schelde or other similar systems.